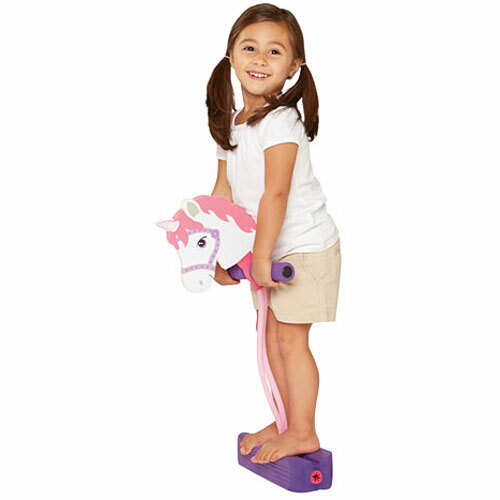 Watch kids grab the soft-grip handle, place their piggies on the sturdy foam supports…and go. 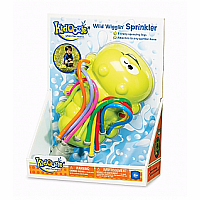 (Every bounce creates a friendly little “Squeak” sound!) 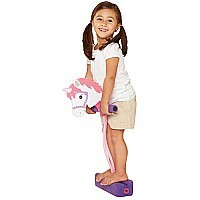 The unicorn head is thick foam, the adjustable bungee accommodates any height and the footpad supports up to 250 lbs. 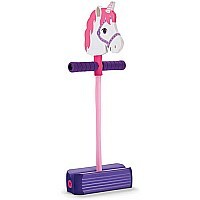 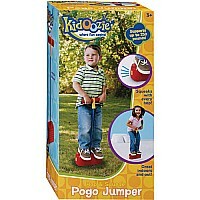 Balance, stability and strength – that’s the power of the pogo! 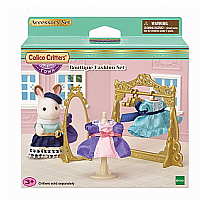 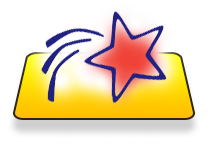 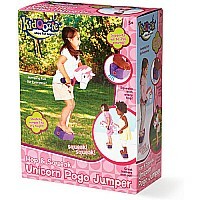 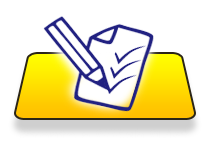 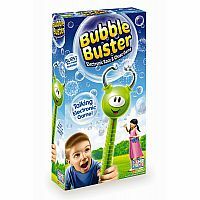 From International Playthings LLC, for ages 3-10 yrs.